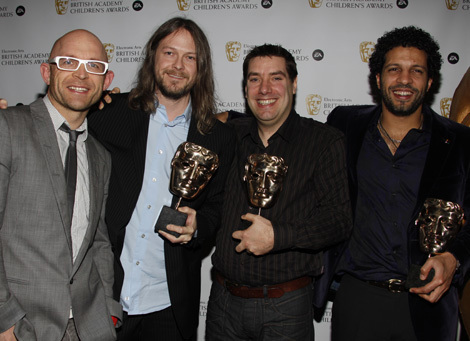 LBPCentral - We won a BAFTA at the Children's Awards last night! "We won a BAFTA at the Children?s Awards last night!" is an automatically posted news item which was grabbed from MediaMolecule.com. The original article can be found here.